Find out how easy it is to buy a home NOW! 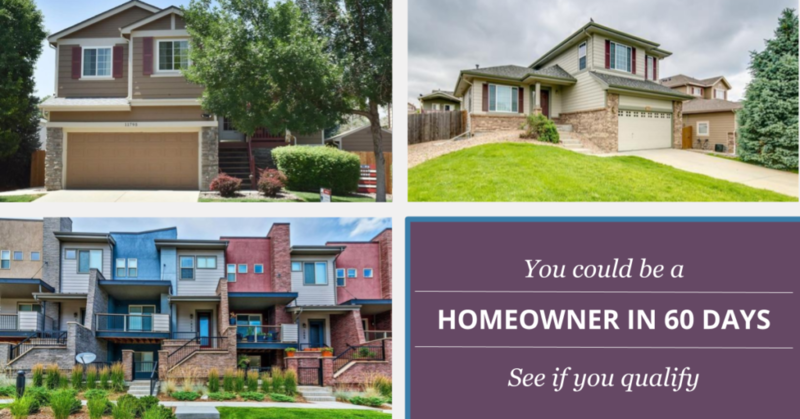 Looking to buy your first home in Colorado? There are a variety of first time home buyer programs that can make homeownership a reality. I know that you’re thinking…you won’t qualify, right?! That’s what is so great about all of these options. There are programs that will help just about everyone. There are no down options, low down optionds, second mortgage assistance programs, grants and even tax incentive programs available. But your situation is unique which is why we need to customize the best options for YOU. We’re here to make the home loan process a whole lot easier, with tools and expertise that will help guide you along the way, starting with our FREE Home Purchase Tool! We’ll help you clearly see differences between all the available no and low money down mortgage options., allowing you to choose the right one for you. Buying your first home can be both exciting and scary at the same time. 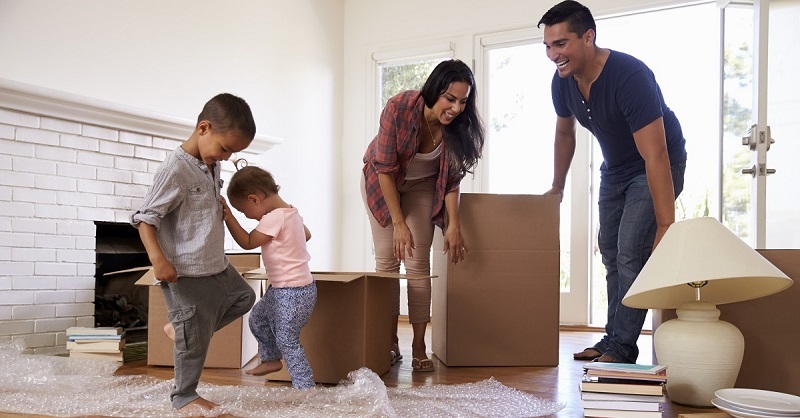 Don’t let the mortgage scare you away because when it comes to buying your first home there are so many great programs out there for first time buyers. We are excited to help you navigate all the incredible options and help you design the best mortgage strategy to make homeownership possible. Find Out Which Program is BEST!